All the latest essentials needed to get you ready to face the day during the cold snap. No hot chocolate required. If you’ve already started shopping for Christmas presents, then this latest scent from Ghost is a must on the buying list. 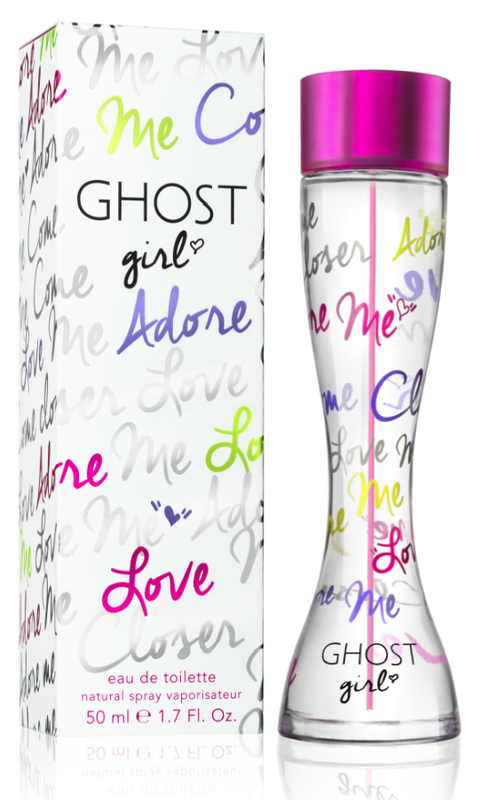 Introducing Ghost Girl, this feminine fragrance is instantly captivating scent and possibly the brand’s most fearless to date. Featuring delicious pomegranate and pear notes, this scent stimulates the senses and is a must have for the dressing table. Presented in an urban, graffiti-emblazoned bottle, it stands out from the rest and has a punchy kick to match. This feels like a youthful revamp of the original favourite and it definitely works. Perfect for feisty, spontaneous ladies who want to keep up-to-date with the latest fragrances and beauty. Ghost have now launched their Party Prep Set into Boots and, for one week only, they will be offering the whole set for £29.95 instead of £75. This includes free, pink-coloured makeup brushes, Ghost Girl bath bubbles, a Ghost Girl body butter and a free cosmetics bag. Almost every cosmetics fan has the original Naked palette – now Urban Debay are vamping it up with its latest Smoky addition. Packed with all the essentials for the perfect neutral smoky eye, this palette contains a dozen sultry neutrals – including nine never-before-seen shades and three exclusives. Experiment with warm bronzes, dimensional grays, rich browns, gorgeous taupes and deep black for any daytime or evening eye look. 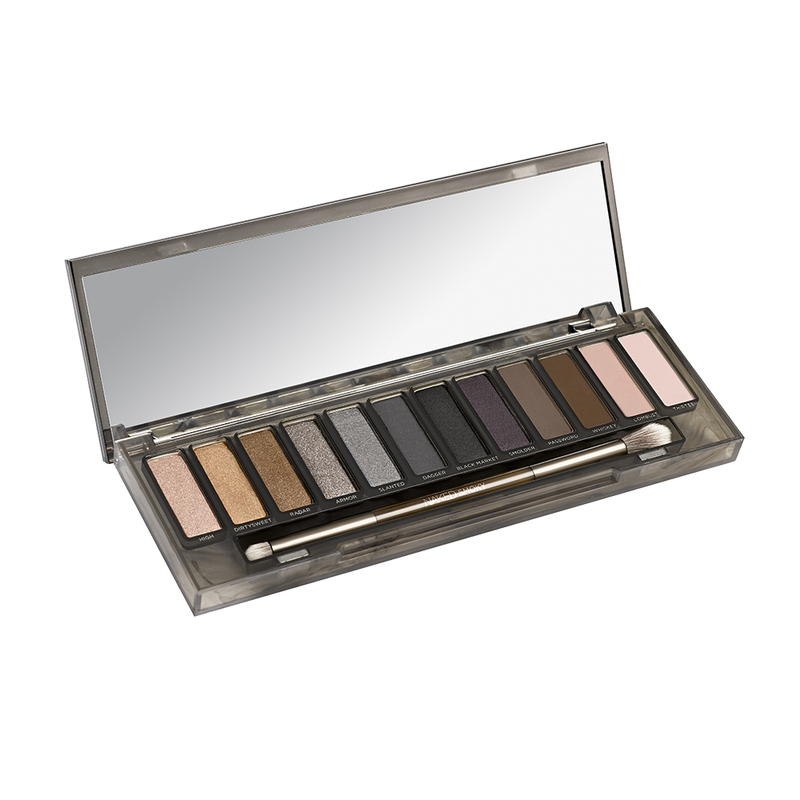 From mattes and satins to shades with sparkle, Naked Smoky has it all. Another bonus is that this contains the perfect brushes for contouring and shading the eyes and even detailed tutorials on how to achieve that coveted celebrity smoke. A must have for winter. If you’re at the awkward age where you’re still getting post-teen spots but also hoping to prevent wrinkles, then this is the perfect winter pick-me-up. 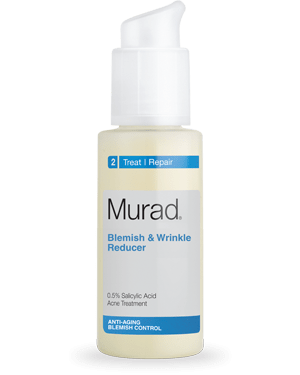 This miracle solution works to reduce pesky blemishes whilst minimising fine lines and wrinkles – without causing irritation to skin. The first of its kind, this combines kelp and willow bark extracts with salicylic acid to penetrate the skin deep down into pores to eliminate bacteria and prevent spots from cropping up. It also contains collagen boosting ingredients to plump and firm the skin, ultimately reducing the signs of ageing with every use. Use this once in the morning before moisturiser for radiant and taut skin throughout the day. Apply again before your night time moisturiser to allow it to tackle oil and dirt from building up and causing blemishes the next day. After just a few days of using this my skin felt less irritated and my skin was clearer and smoother. With skin starting to look dull almost as soon as the cold air whips our face, sometimes all we need is a bit of a boost. 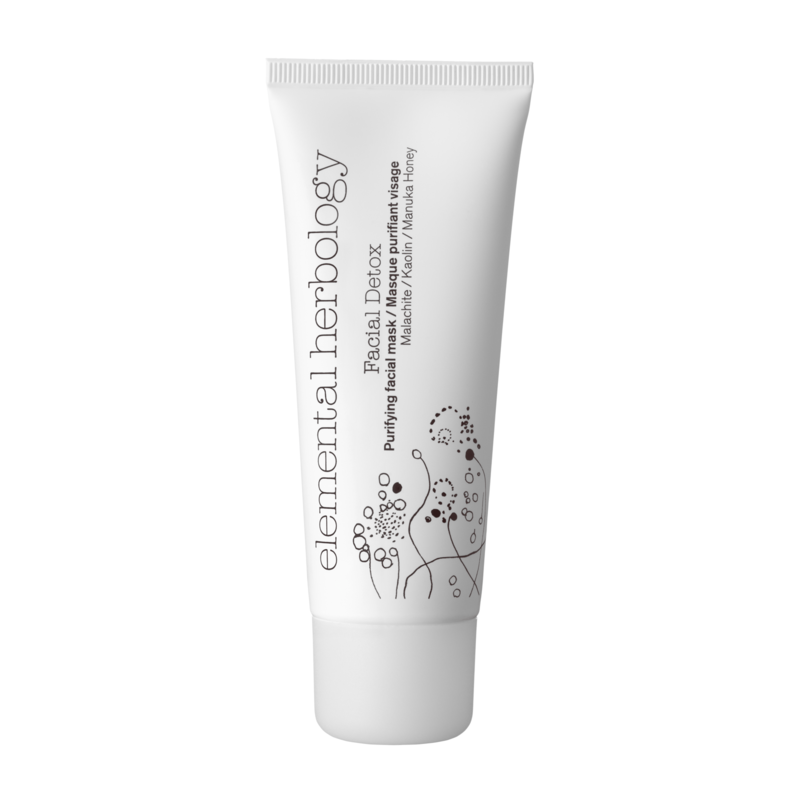 This Facial Detox Mask by Elemental Herbology says it helps to keep the skin flawless by providing it with a weekly deep cleanse. This is great for oily and congested skin types as it contains special ingredients which help to reduce excess sebum and decongest pores. Use this once a week as a detox treat or two to three times a week if your skin is exceptionally oily.